The State Common Entrance Test is all set to release the admit card for the Maharashtra Common Entrance Test (MHT CET). 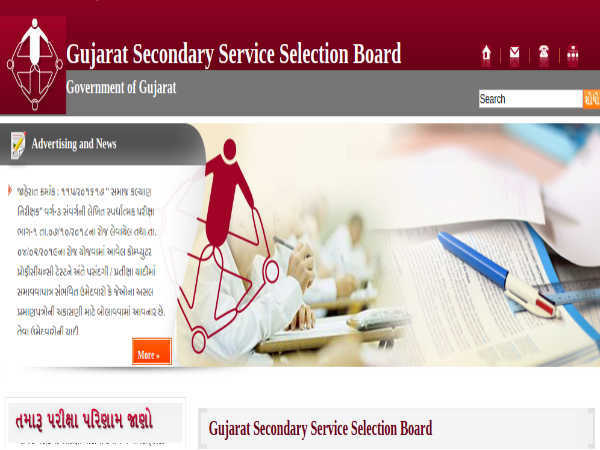 Candidates who have successfully submitted their online applications can download the admit card from the official website from April 25, 2019, onwards. The organiser of the examination accepted the online applications until March 23, 2019. MHT CET is a state-level entrance examination conducted every year for admission to the engineering and technology courses besides pharmacy, agriculture and fisheries science/ dairy technology. The MHT CET entrance examination will be held from May 2 to May 13, 2019. 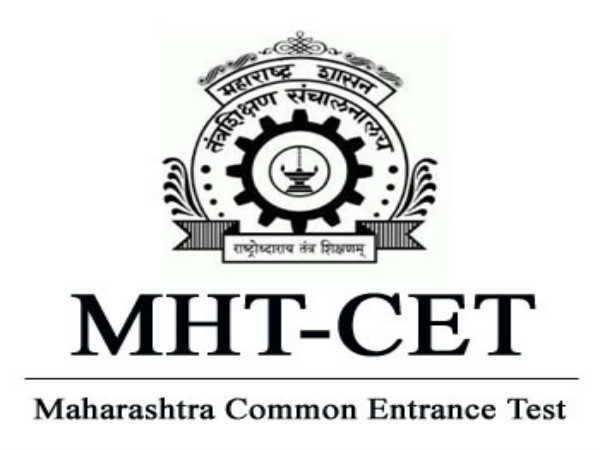 Here are the steps to download the MHT CET admit card 2019. Step 2: Find the MHT CET admit card link. Step 5: Download and take a printout of the MHT CET admit card. 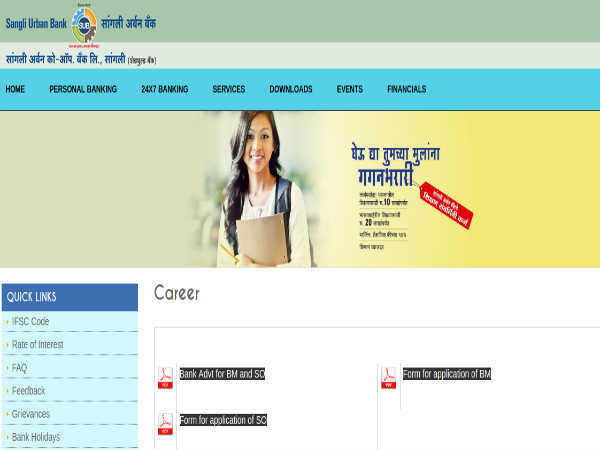 What After Downloading MHT CET Admit Card 2019? After downloading the MHT CET admit card, candidates need to check all the details on it. The most important details one should check are the name, roll number, application number, subjects opted for CET, father's name, mother's name, date of birth, exam centre, exam schedule and medium of question paper. Candidates need to carry the printout of the MHT CET admit card along with a valid identity card issued by the central or state government such as Aadhaar card, PAN card, Passport and driving licence. In case of discrepancy in MHT CET admit card, candidates need to contact the exam conducting authority immediately. Candidates are advised to refer the official website for the district-wise official telephone number or email.